We have unrivalled expertise in all aspects of CCTV security and can provide a range of extremely reliable services. We specialise in managing client based control rooms. 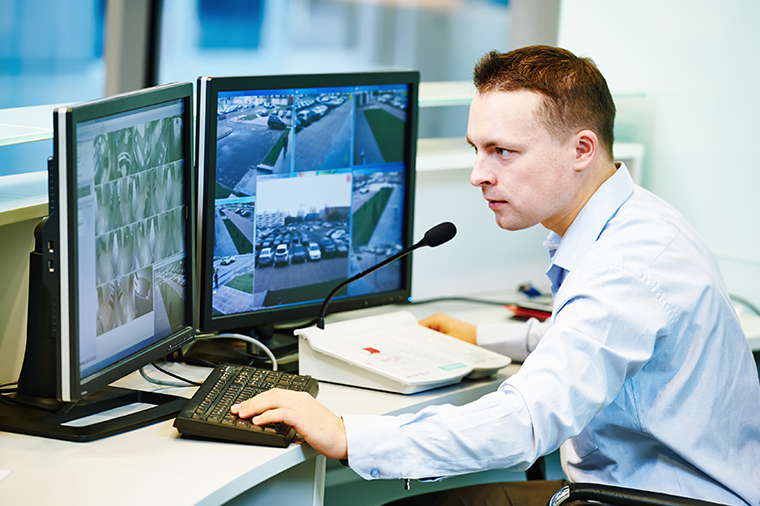 Using the knowledge gained running our own state-of-the-art monitoring centre, we can help other control rooms to run more effectively to maximise the benefits delivered by CCTV security systems. with our online quote tool.